When accurate document processing matters, Esker delivers. Save valuable time and money — it’s that simple. Despite all of the challenges facing the chemical industry — from technological advancements to shifting global economics to evolving customer expectations — there are still ample opportunities for companies to grow and create competitive advantages. This makes creating more efficient and accurate O2C and P2P processes all the more important. Stop the root cause of wasteful product returns. 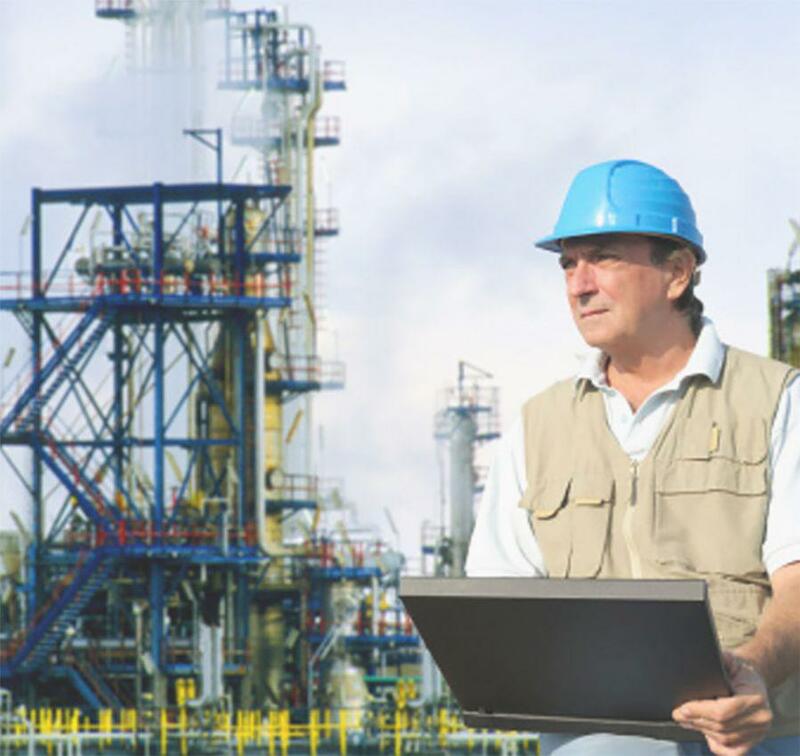 In the chemical industry, document processing errors can have costly consequences. For example, if an order error occurs and perishable chemicals are shipped to the wrong location, they cannot be re-used. What’s more, if the materials are hazardous their transport requires a hazmat-trained specialist, which involves a specialised transportation firm stepping in to ship the goods back — one missed order can mean the loss of a major customer. 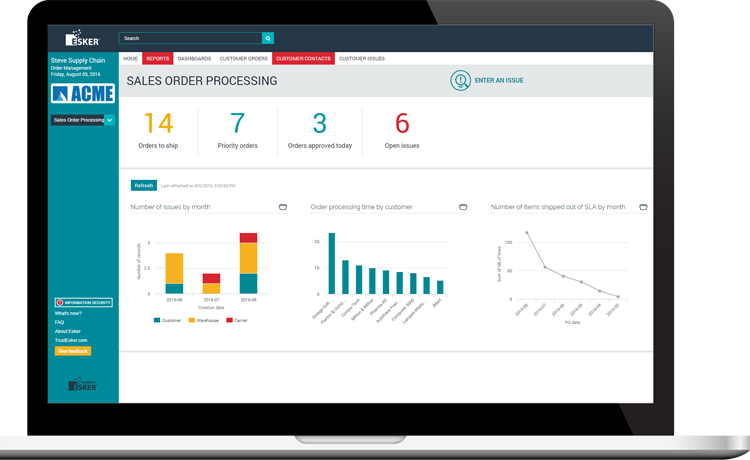 With Esker's machine learning technology, chemical companies can automate the most mundane tasks involved in the sales order process to avoid wasteful errors and free up CSRs to coordinate logistics, licenses and other steps needed to process an order. Esker has a wide range of automation services to offer chemical companies. Have a question for us? We’d love to chat!